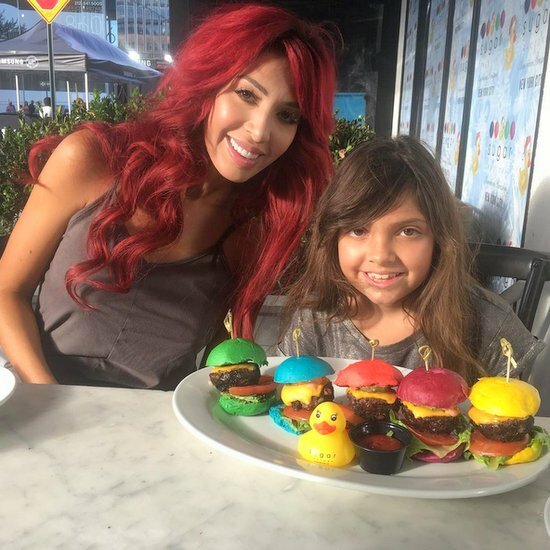 The reality stars flocked to OK! Magazine’s Fall Fashion Week 2017 party last night in NYC. Among the stars in attendance: Real Housewives of New York star Sonja Morgan and former Real Housewives of New Jersey star Kathy Wakile. Kathy also brought along her husband, Rich. 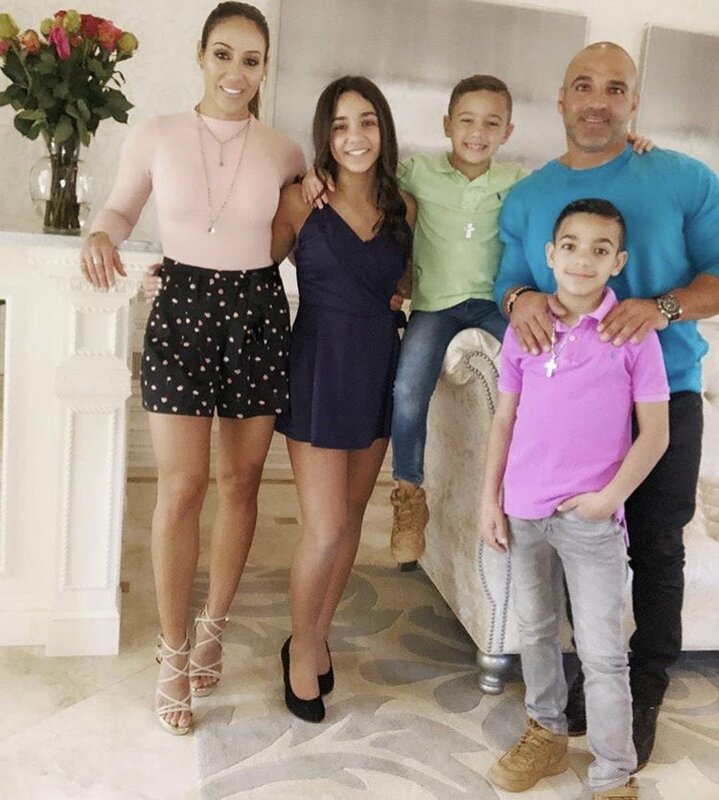 We wonder how awkward things were since a lot of Kathy’s former Jersey co-stars were also at the NYFW event: Melissa Gorga, Danielle Staub, and newbie Margaret Josephs. Also spotted at the reality star studded event: Bachelorette‘s Rachel Lindsay, Jersey Shore‘s Vinny Guadagnino, Real Housewives of Dallas stars Stephanie Hollman and Cary Deuber, and even Real Housewives of Atlanta sidekick Marlo Hampton, rocking pink hair. Check out the party pics below. Who has your vote for the best look of the night? 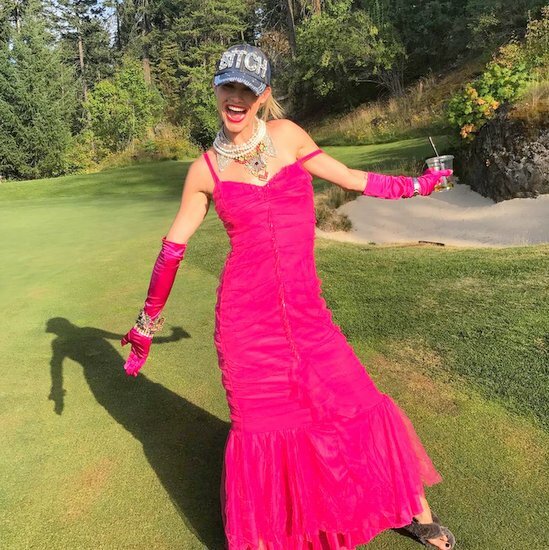 Reality Stars Out And About This Week: Quad Webb-Lunceford, Lisa Rinna, Trina Braxton And More! In our latest photo roundup, we are catching up with reality stars like Rachel Lindsay, Quad Webb-Lunceford, Ramona Singer and others. 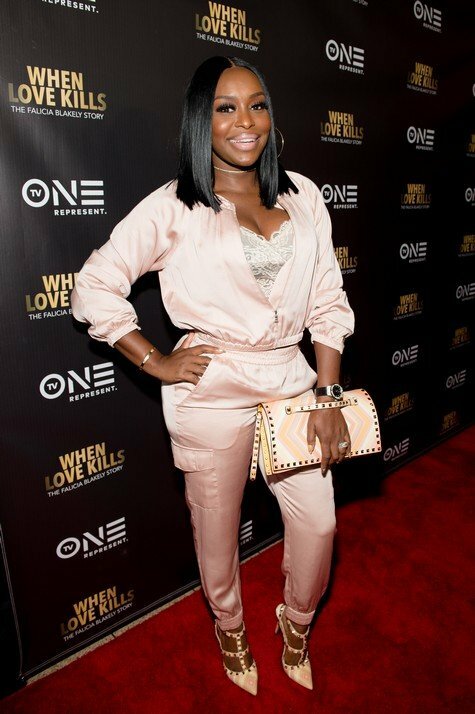 Married to Medicine star Quad Webb-Lunceford attended the “When Love Kills: The Falicia Blakely Story” movie screening in Atlanta, Georgia, along with Trina Braxton, Tami Roman and more. Newly single Joanna Krupa was photographed as she arrived at LAX this week, as was Real Housewives of Beverly Hills star Lisa Rinna. Ramona Singer was a busy bee as she did some promo work for the season finale of The Real Housewives of New York. She’s pictured below doing press with Extra in NYC. Check out these and more reality star photos below.